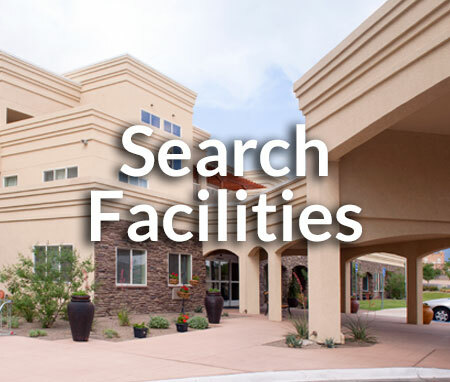 Locate the facility nearest you. Search by county, service, and health plan. Our skilled case management team is made up of Registered Nurses (RNs), Licensed Practical Nurses (LPNs) and Certified Case Managers (CCM) who work collaboratively with you and discharge planners to improve continuity of care and appropriate reimbursement. With a wide array of available contracts, partners can opt-in or opt-out of contracts with the largest Medicaid, Medicare and commercial managed care plans. 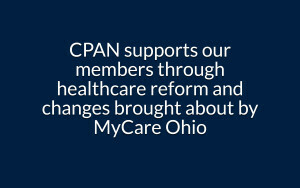 This enables skilled nursing facilities to serve patients through public and private payers. 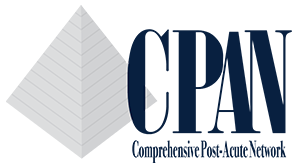 Smooth, efficient and professional credentialing processes ensure each organization in our network meets the quality care standards expected and required by payers. We offer continuing education and industry updates to provide the network with the best information. Our program is designed to improve patient quality of care by ensuring an efficient and seamless transition between care settings. We remove all of the barriers to discharge for managed care patients being transferred from the acute setting to a skilled nursing facility. These are the values our partners strive to deliver to patients and their families everyday. 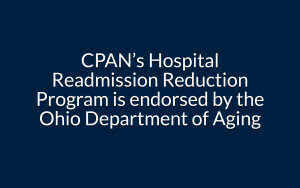 CPAN is proud to support these skilled nursing facilities and facility networks in the State of Ohio.